Get Your Killingsworth of Resources! Fill out the form below to get your offer! 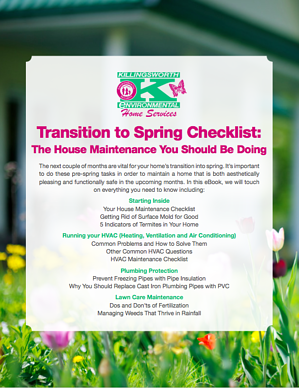 Don't miss any house maintenance steps with our free downloadable checklist! Just fill out the form below to get your free copy!